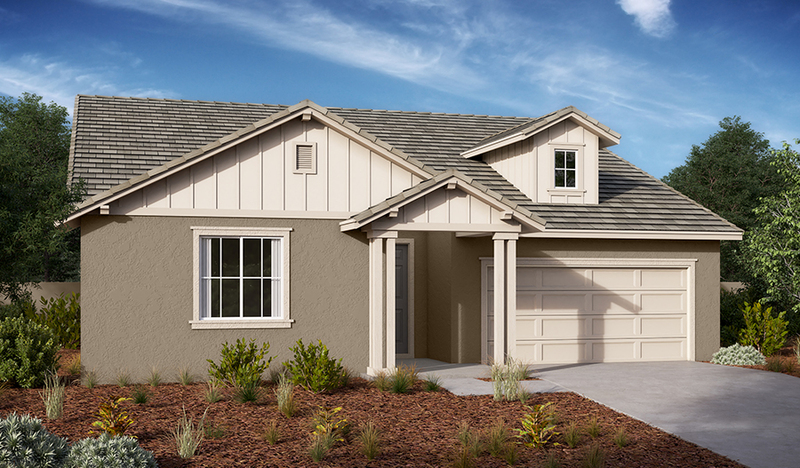 Located in Vacaville, this new community is part of the desirable Vanden Estates masterplan. 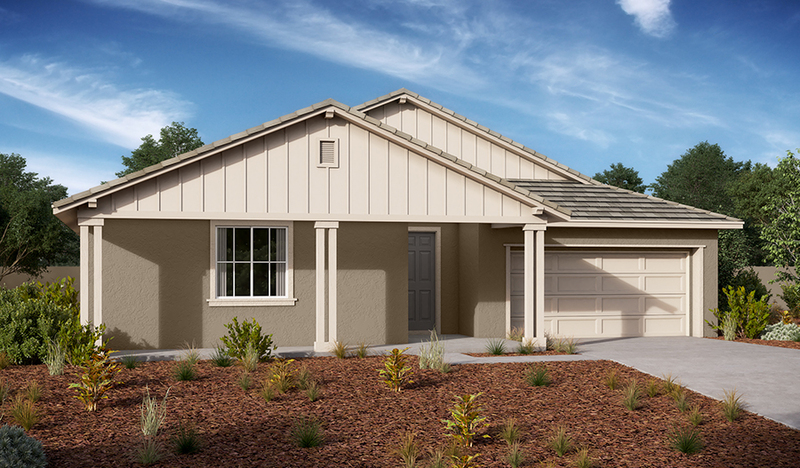 The neighborhood offers proximity to the Bay Area, Sacramento, notable schools, I-80 and local shopping. 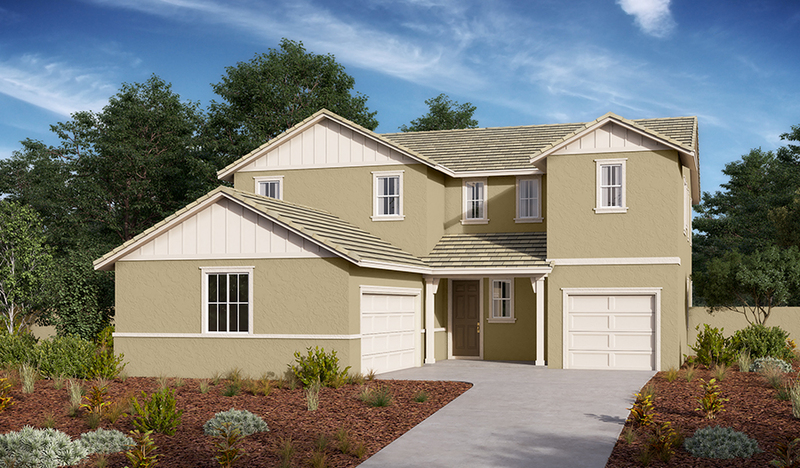 You'll also enjoy masterplan amenities and nearby restaurants. 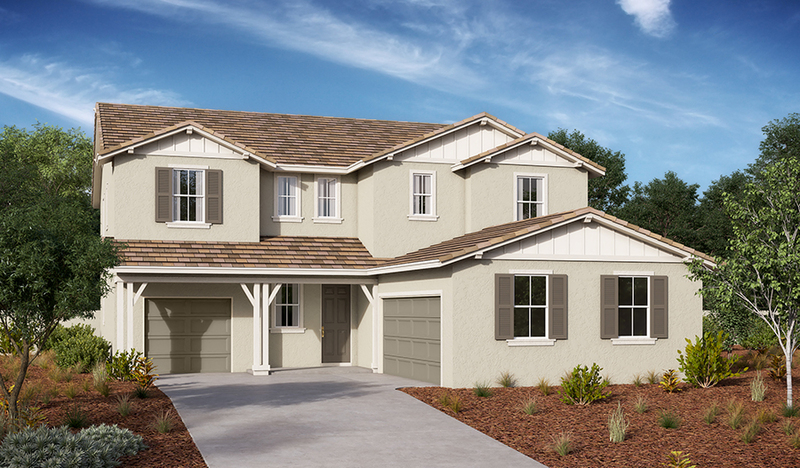 Saratoga at Vanden Estates boasts thoughtfully designed floor plans with up to seven bedrooms and hundreds of personalization options. Find your dream home today! Approx. 2,490 - 2,660 sq. ft.
Approx. 3,060 - 3,360 sq. ft.
Approx. 3,450 - 3,740 sq. ft.